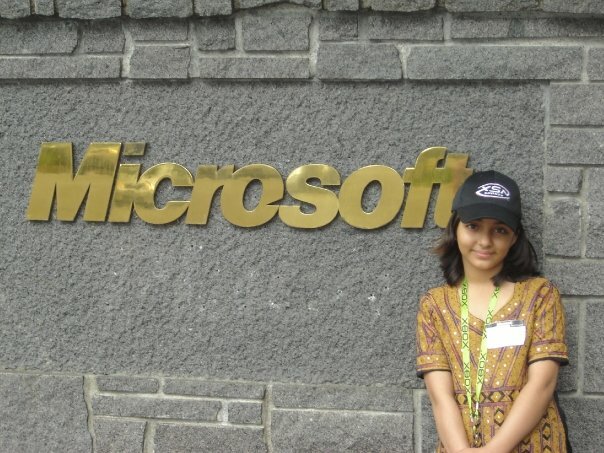 Arfa Karim, a promising software programmer from Faisalabad, Pakistan, is believed to be the youngest Microsoft Certified Professional in the world. Yes! She is so confident and composed. We have some amazing talent in this country mashallah. Love u arfa… u made us so proud at such a young… gr8 job..